Los Angeles is the second largest city in the US, with four million people living in the metropolitan area, and more than 18 million people in Greater Los Angeles. 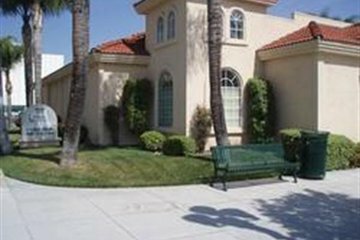 There are over 70 funeral homes in Los Angeles, providing a wide range of funeral services for all cultures, religions and beliefs. People from more than 140 countries around the world call LA home, each bringing their own culture and traditions to the City of Angels. There is a significant Hispanic and Latino population, making up around 48 per cent of metropolitan city residents. Residents of Asian heritage account for around 11 per cent of the population, predominantly Chinese. This rich cultural diversity means that different funeral traditions and practices abound, and many Los Angeles funeral homes can offer funeral services to meet specific cultural requirements. Likewise, the variety of religions practiced across Los Angeles is immense. The most prevalent is Christianity, in particular Roman Catholicism, served by numerous Catholic churches and parishes. Los Angeles’ Mormon population is not insignificant either, with one of the largest temples of the Church of Jesus Christ of Latter-day Saints in the world located on Santa Monica Boulevard, Westwood. Los Angeles is also home to the second largest Jewish community in the United States and thanks to Los Angeles’ residents of Asian heritage, the city has some ofthe most diverse representations of Buddhism. Other faiths practiced include Hinduism, Zoroastrianism, Sufism and Islam. Most followers of major religions will find suitable places of worship in Los Angeles, as well as funeral homes accustomed to providing religious funeral services. However, Los Angeles also has one of the highest proportions of people identifying as having no religious affiliation – up to 47 per cent. This means that some L.A. funeral homes may have experience arranging secular and non-religious funeral ceremonies. 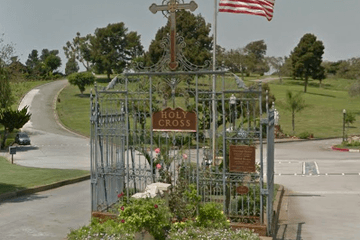 There are many cemeteries in Los Angeles, many for specific religious denominations, such as Calvary Cemetery for Catholics, or Home of Peace Memorial Park, serving the Jewish community. Non-denominational cemeteries are also available, as are several crematoria across the city. 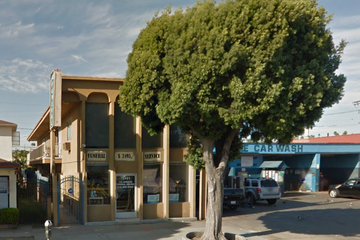 Search for funeral homes in Los Angeles now to find services near you. You can order search results by best rated, most reviewed or nearest. 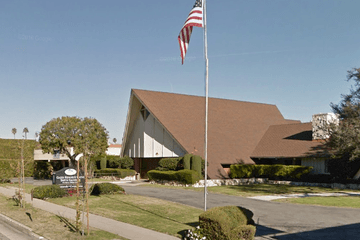 Click on a Los Angeles funeral home’s profile to learn more about the services they provide, read customer reviews and find contact information.